Although you don’t have to worry about mortgage payments or increasing property taxes as a renter, you need to take steps to protect your property. Your landlord’s property insurance covers repairs to your rental unit but doesn’t cover the cost of replacing your belongings or protecting you from liability. Understanding your renters insurance coverage helps ensure that you are fully protected. Renters insurance covers everything you bring with you to the apartment when you move in. If there is a qualifying event, your policy will pay to replace your clothing, television, appliances, computer, cell phone, furniture, bedding and other covered possessions. Insurance policies usually pay if your possessions are unusable due to fire, ice, snow, smoke, wind, water, vandalism or other covered events. Your policy will also pay if your possessions are stolen. Standard policies do not usually provide coverage if floods or earthquakes damage your belongings. If you live in an area prone to flooding or earthquakes, ask your agent about obtaining additional coverage for these disasters. You have a choice between an actual cash value policy or a replacement cost policy. An actual cash value policy covers the current cost to replace your possessions, while a replacement policy deducts the cost of depreciation from the amount you are paid. Depreciation is used to determine the current value of an item, taking into consideration its age. When disaster strikes, replacing your belongings may not be your only problem. In the case of a fire, flood or other natural disaster, you may have to find another place to live until your apartment or home is repaired. Renters insurance policies offer coverage for additional living expenses while you must live elsewhere. Your policy will help you pay for meals, hotel stays and renting a temporary home until you can return to your rental home. Is Renters Insurance Mandatory in Illinois? Does Renter's Insurance Cover the Insured in a Slip & Fall Injury? Renters insurance helps protect you from bearing the full cost of a lawsuit if a guest in your home is injured or if a guest’s property is damaged or destroyed while in your home. 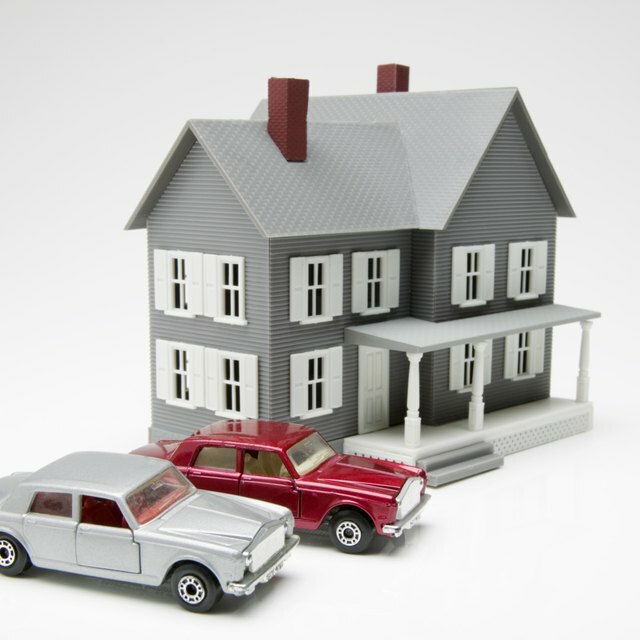 The policy also covers any damage you or your family may cause to another person’s property or possessions. You are only covered up to the dollar limits of the policy you chose, but you may purchase an excess liability policy if you want a higher liability limit. You may also need additional coverage if you own certain breeds of pets, according to the National Association of Insurance Commissioners. If you own a breed of animal deemed more likely to bite or attack another person, you may need to buy this coverage.